Basalt, Colorado is an excellent place to call “home” – especially if you are an avid fly fisher. With miles of gold medal fishing just outside your front door, you are sure to find your own favorite spot. 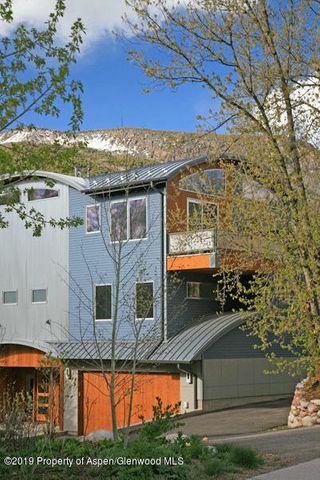 Basalt is best known for being at the confluence of the Fryingpan and Roaring Fork Rivers. Many fishermen travel from all over the world for their shot at the “catch of a lifetime” on these renowned waterways, boasting Rainbow and Brown Trout as well as a plethora of others. Those who have chosen Basalt as home are always happy to recount stories and photos of their most prized trophies. Golf, hiking, road and mountain biking are all popular activities among locals. 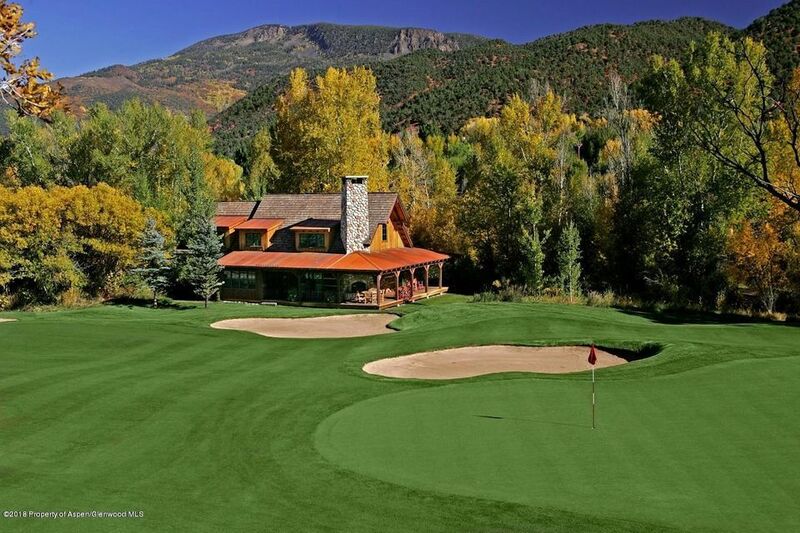 Whether you’re taking a few practice swings at the Roaring Fork Club, hiking Arbaney Kittle Trail or taking a Sunday cruise to the Monastery on your road bike; there is something for everyone in this eclectic little mountain town. 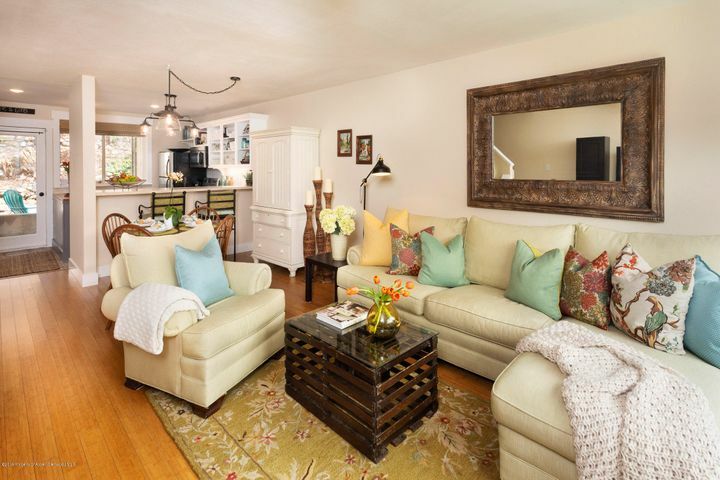 Thinking About Living in Basalt? If you lived in Basalt, you would see why this little town continues to draw avid outdoormen and women from all over the world, year after year. 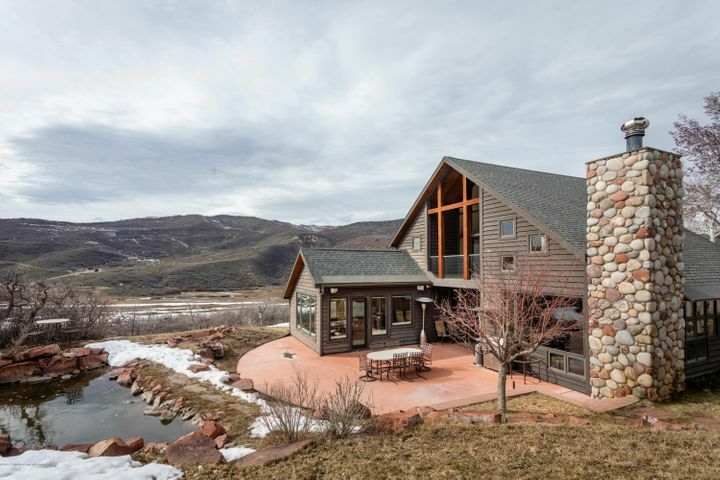 We also have some of Colorado’s most beautiful homes. 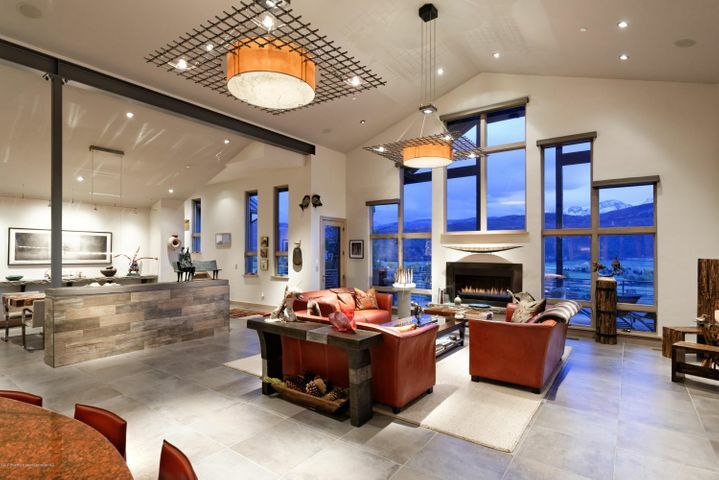 Please feel free to explore our Basalt real estate listings and learn more about what makes this community so special. Call us at 970-429-8275 or get in touch with us online so we can create a custom search just for you. What Are the Basalt Kilns? The Basalt charcoal kilns in were constructed by the Aspen Silver Company in the late 1800s to mine raw ore. 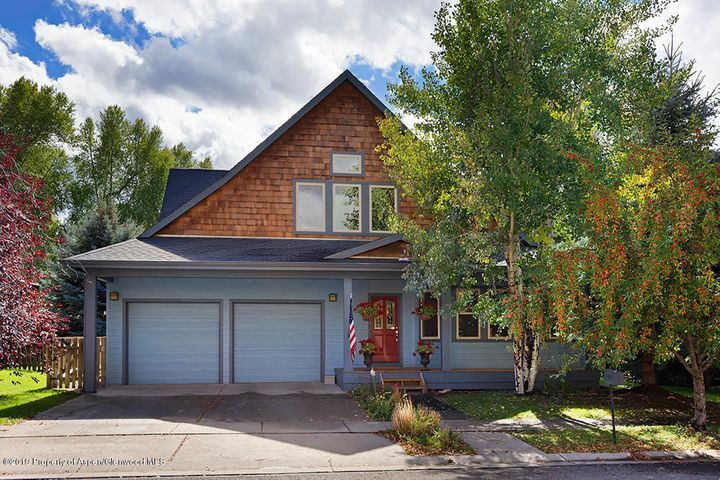 If you’re thinking of buying a home in the Roaring Fork Valley, Basalt may be the perfect place for you. 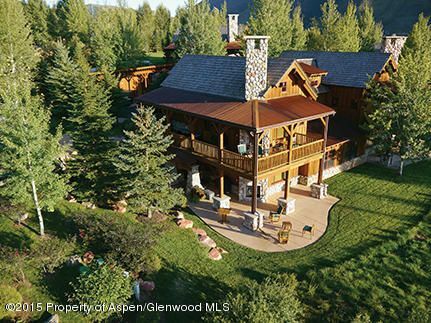 Although the Aspen area is best known for our spectacular slopes, there’s still plenty to do besides ski and snowboard.